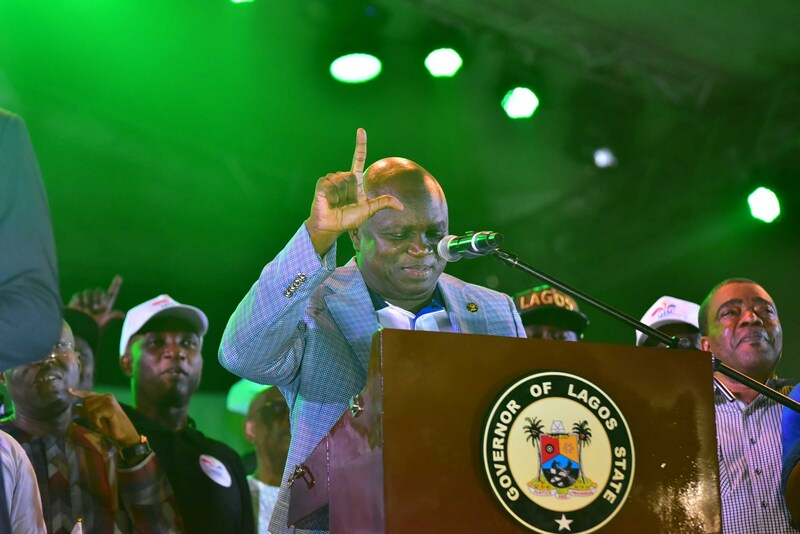 The Lagos State government has announced its preparedness to host what it calls a better, bigger and bolder edition of the popular One Lagos Fiesta across the five divisional zones of the state, starting from Christmas eve on Saturday, December 24. In a press release signed on Thursday, December 22 by the state’s Commissioner for Information and Strategy, Mr. Steve Ayorinde, the government said residents and visitors in Ikeja, Ikorodu, Epe, Badagry and Lagos Island will be treated to the best of musical entertainment, cultural displays, comedy and cuisine from the state. 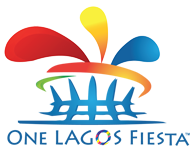 The fiesta will run daily from 12 midday to 12 midnight, with the first six hour dedicated to entertainment for children. 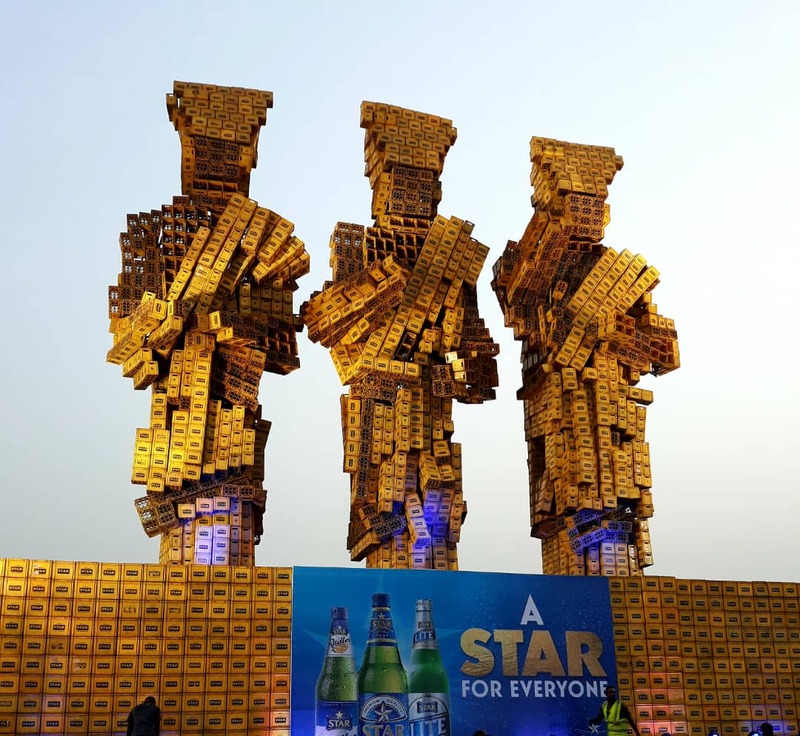 The event made its debut in 2015 after the Lagos Countdown was rechristened One Lagos Fiesta and spread across the five divisions of Lagos. Ayorinde added that the fiesta would kick off on a bright note from Day One with superstars like Olamide, Phyno, Tiwa Savage, 2Face, MI, Kiss Daniel, Reminisce, Falz, Adekunle Gold, Yemi Alade, Seyi Shay, Patoranking, Humble Smith and Tekno as well as renowned disc jockeys and stand-up comedians from across the five regional zones. 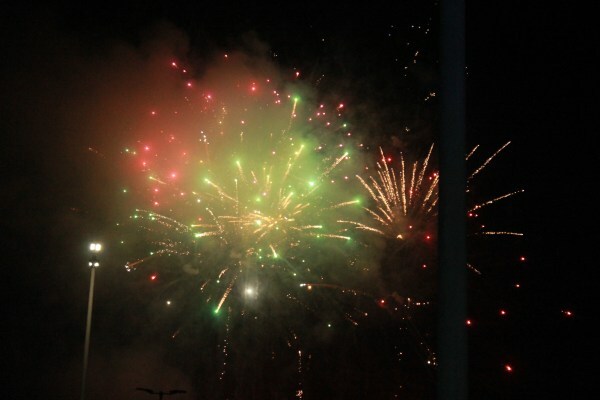 “The beauty of One Lagos Fiesta is the fact that as a creative economy in all the five divisions of the state is being developed, residents also have the opportunity to watch several superstars that they only see on televisions or would have spent a fortune to watch in Lagos Island or Ikeja for free,” Ayorinde said, adding that residents in each division will also have the opportunity to welcome Governor Akinwunmi Ambode to the show in their areas, as the Governor has promised to be present in each of the zones. The Commissioner assured Lagosians that adequate security measures and emergency medical services have been provided in all the zones throughout the duration of the fiesta. He urges revelers to be orderly and cooperate with both security agencies and organizers that have been mandated to ensure a memorable crossover celebration for Lagosians.